We believe in principles that define our service delivery to clients order based on respect professionalism, commitment, consciousness, stewardship and accountability. Rontech group Limited is a telecommunications technology company with their head office based in Kampala, Uganda. 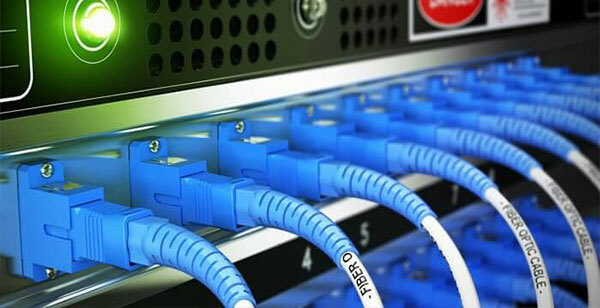 The company was established in 2013, We build, and support both the basic and complex infrastructure required to enable eletronic communications across the nation which includes fibre optic lines, data centres, and the related routing and transmission equipment, including on-going support backed by a Service Level Agreement. Want to know more about Rontech group?